This 4 bedroom 3 full bath Dunewood beach house is turn key and has been meticulously maintained. 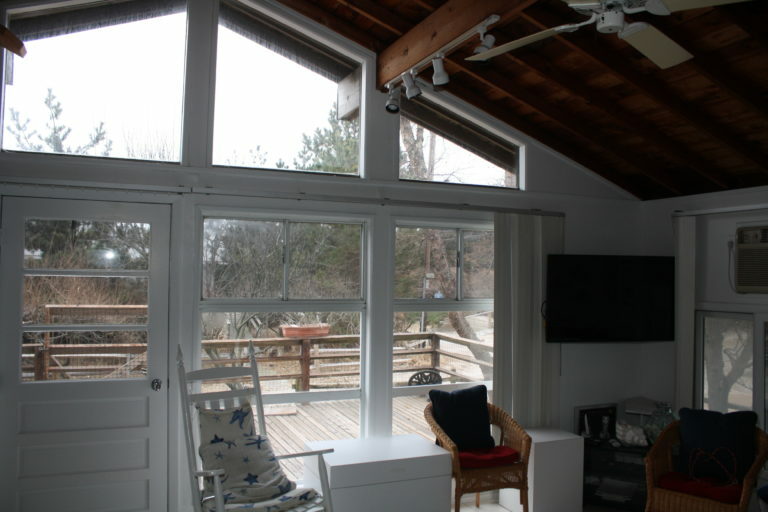 The main entry is into the open kitchen/living space with high ceilings and lots of light. 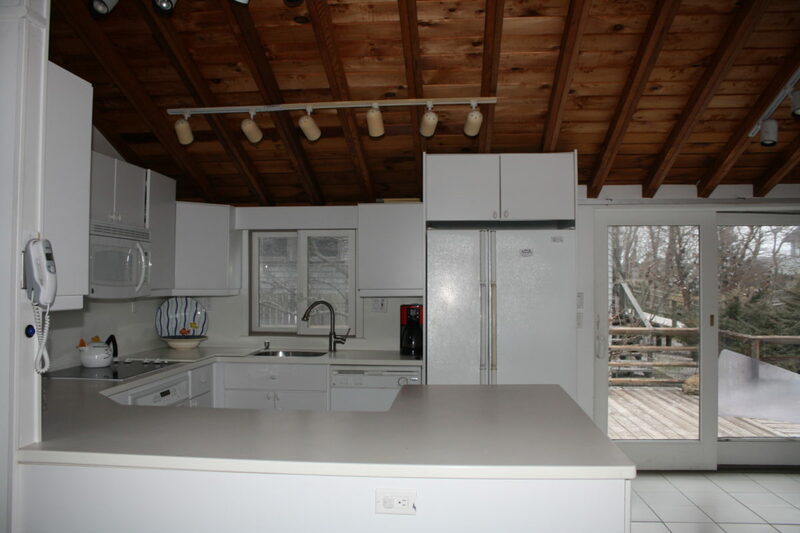 The kitchen has a great island and endless cabinet space. 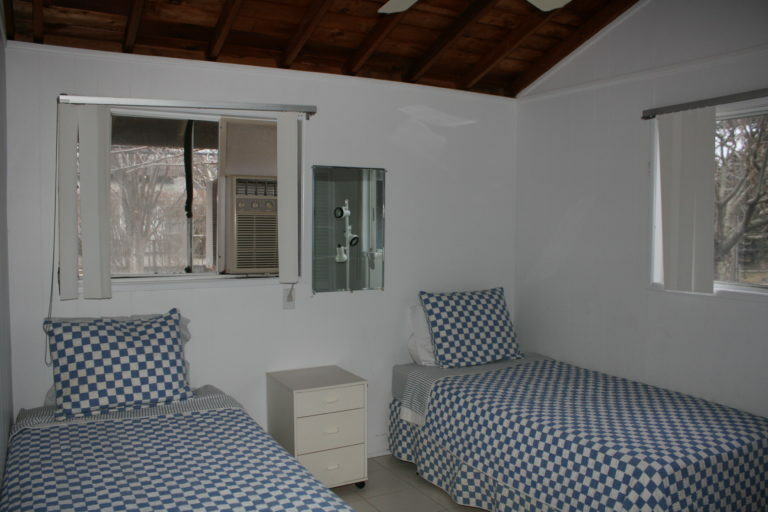 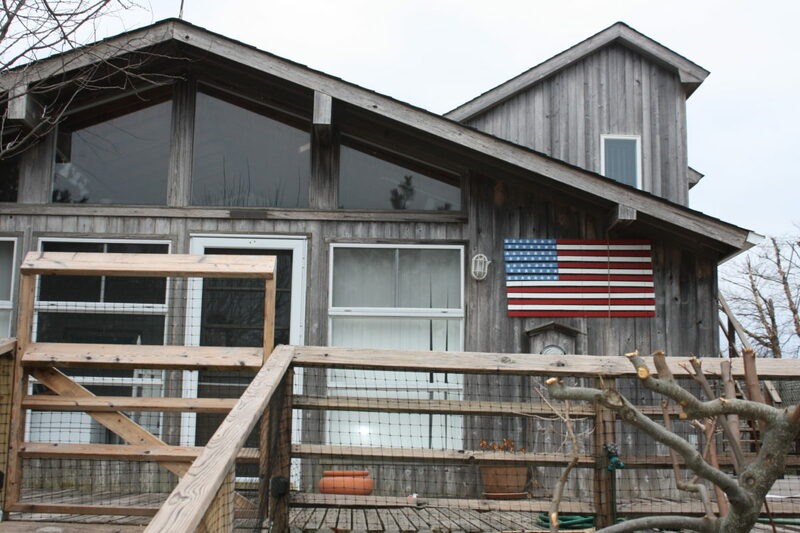 There are 3 bedrooms located in the rear of the house along with a guest bathrooms. 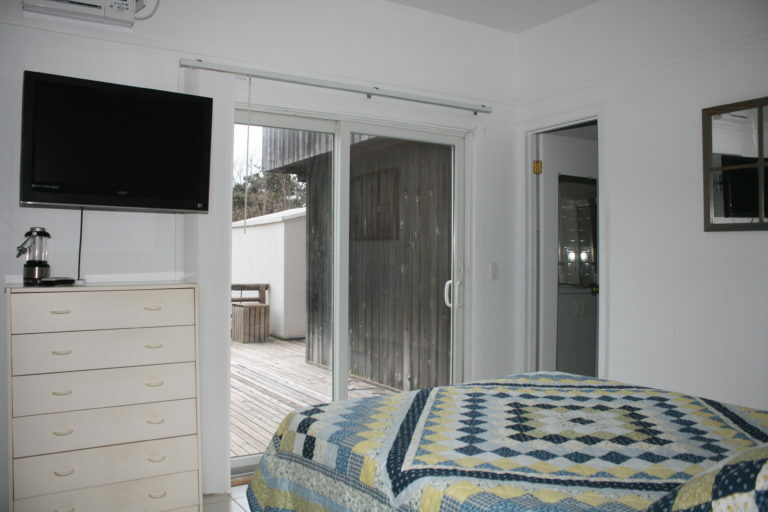 One of those bedrooms has its own full bath. 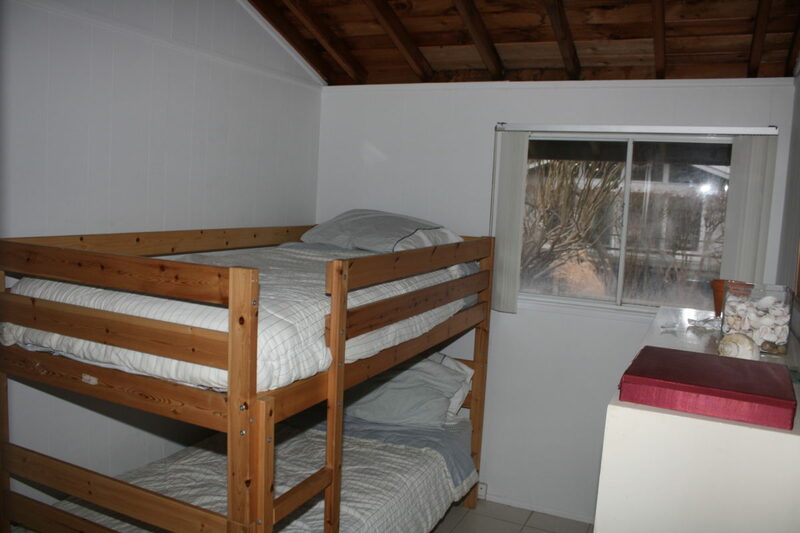 The 4th bedroom is enormous and has its own full bath and a walk in closet. 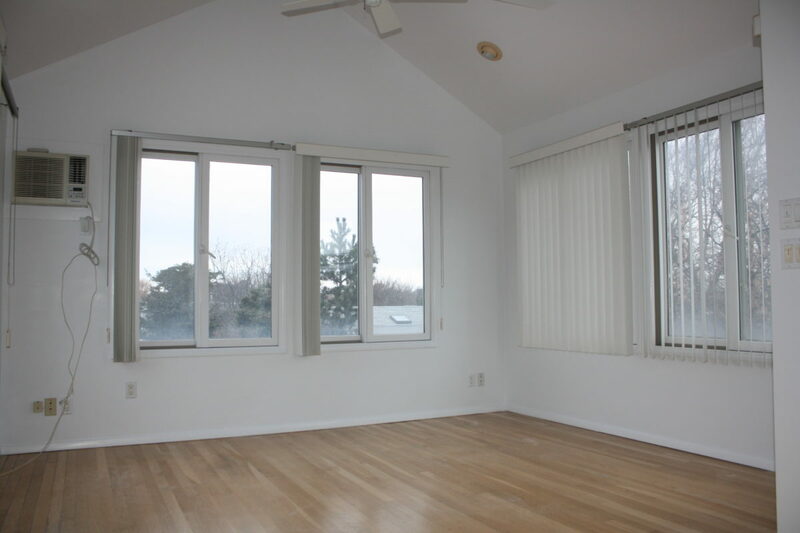 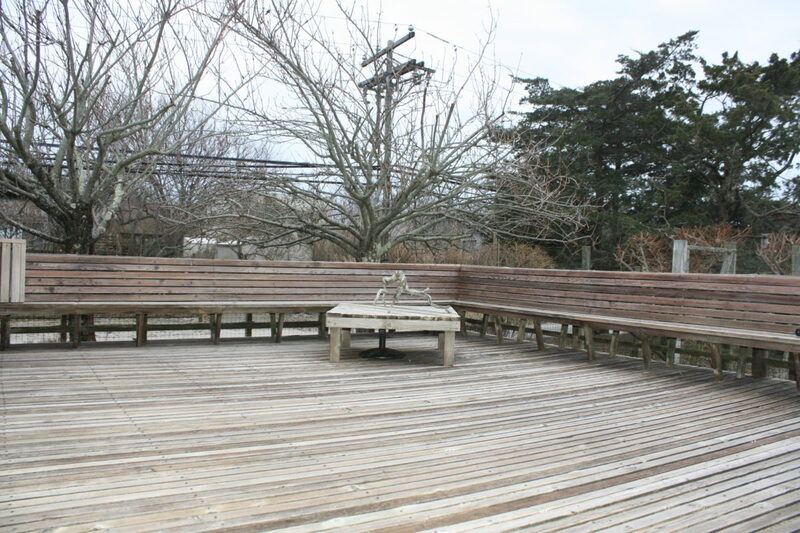 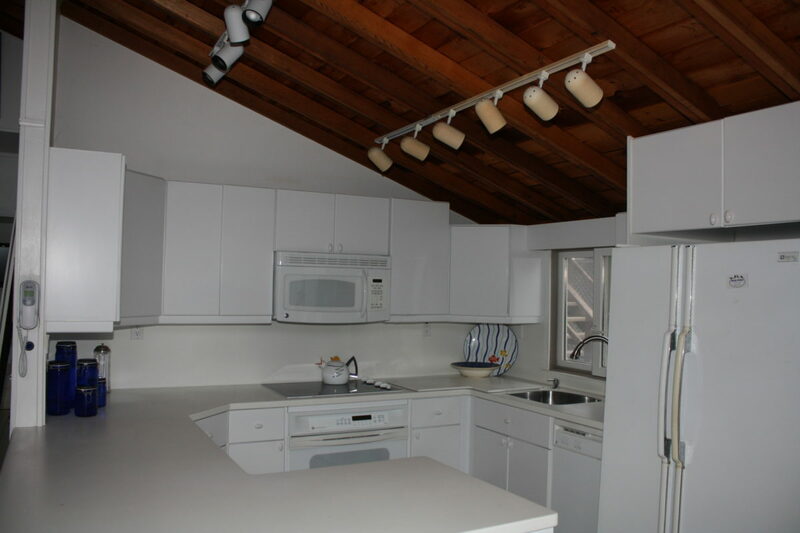 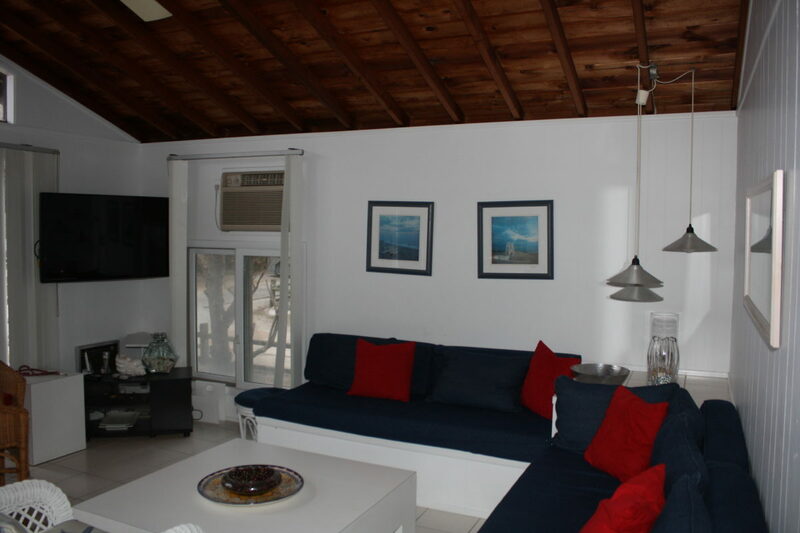 The property has beautiful trees surrounding it and a spacious yard that is rare in a beach house. Of course in Dunewood you have access to the 2 tennis courts, sailing program and the bay beach. 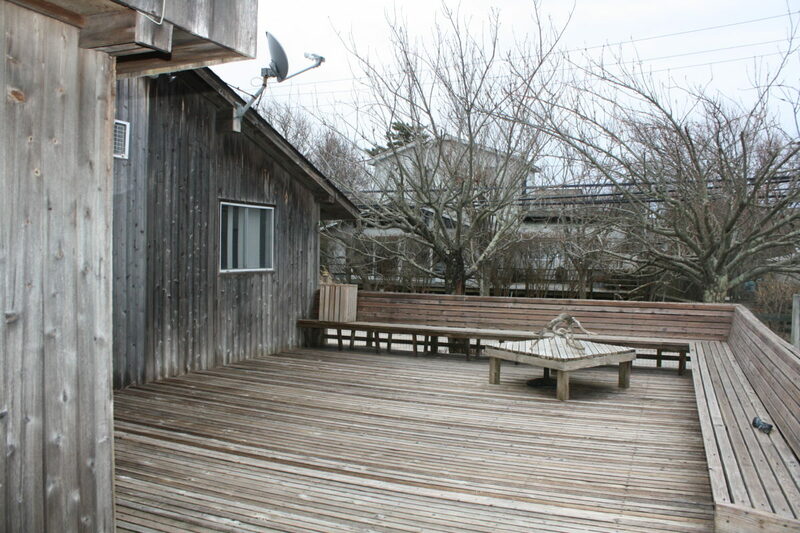 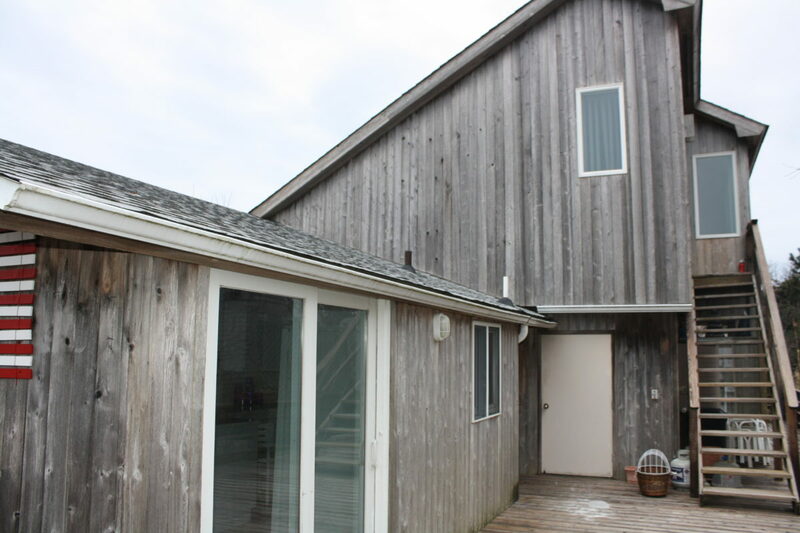 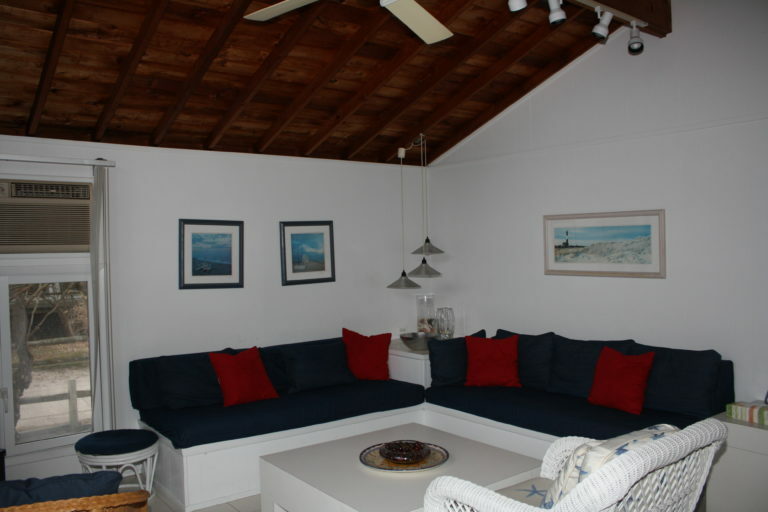 This house is located close to the beach and ferry and is a must see.